My passion is solving information security challenges for enterprise business organizations. I also like speaking to diverse audiences about online threats and protection measures. 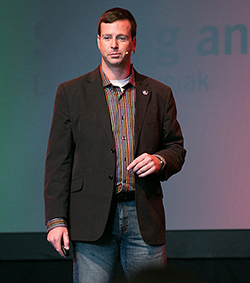 Click to see my 2014 presentation "Spying vs Sharing" at the SwitchPoint conference.